See the lights with Rapunzel and Pascal from the hit Disney movie Tangled. 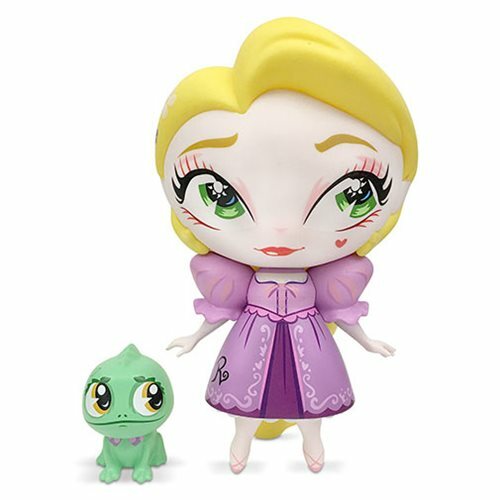 The Disney The World of Miss Mindy Tangled Rapunzel With Pascal Vinyl Figure is a must have for Disney fans! Measures about 7-inches tall x 5 2/5-inches long x 3 1/5-inches wide.